This is a pleasant waterside run just north of Waikiki Beach. The Ala Wai Canal and park parallels the river on the Ala Wai Boulevard. It’s popular among local runners for its light traffic and a well maintained path. Watch paddlers in their outrigger canoes while you work up a sweat. It’s a nice add-on to Waikiki Beach for those who want a longer run. To run this loop, begin running through Ala Wai Park past the elementary school until you reach Date Street. Turn right, run along the golf course until you hit Kapahulu Avenue, where you should make a right. Finally, run along Ala Wai until you turn right onto McCully Street to cross the Ala Wai Canal and complete your loop. The path begins as an asphalt bike path and turns into a cement sidewalk on Kapahulu Avenue. 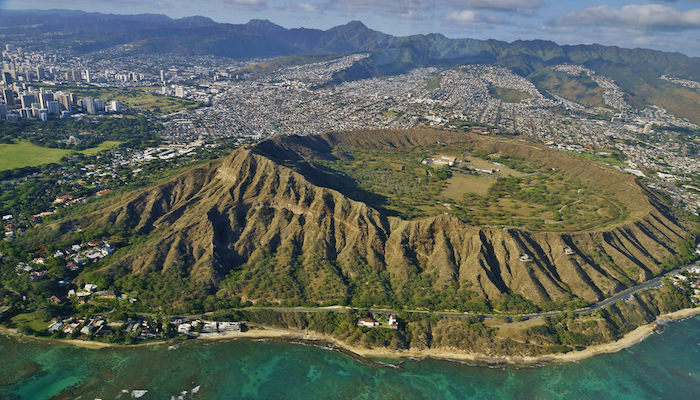 Add-Ons: Kapiolani Park is adjacent, offering a lovely 2-mile loop. 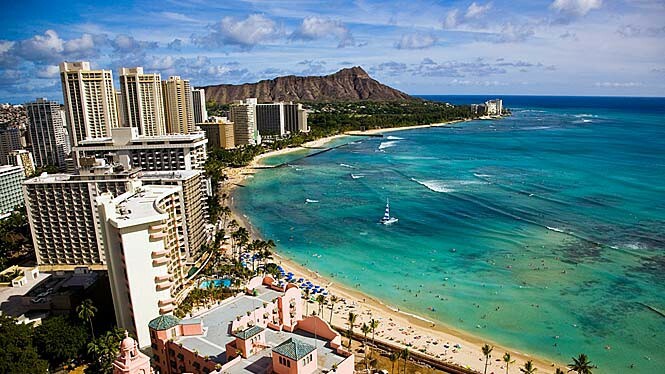 Can also be a continuation of the Waikiki Beach run and an add-on to the Diamond Head route.